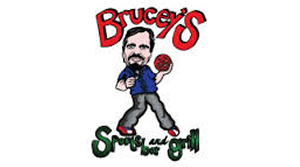 Brucey’s Sports Bar is located inside the Stars & Stripes Bowling in Loganville. This is the home of good food and great fun! You can bowl to go along with your poker game! Meet new friends and bring old friends! Join the Atlanta Poker Club for Free Texas Hold’em tournaments!